Indian Finance Minister Arun Jaitley (File photo: Reuters). 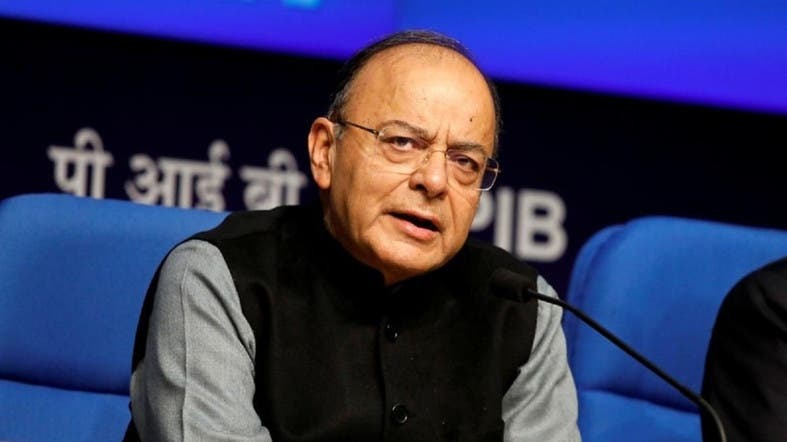 India’s finance minister said on Thursday that Mastercard and Visa were losing market share to domestic payments networks, months after Mastercard complained to the US government that Indian Prime Minister Narendra Modi was using nationalism to promote a local rival. debit and credit cards,” Jaitley said in a Facebook post about the various results of the note scrapping exercise, known as demonetisation. Ashwani Mahajan, who heads an economic group, Swadeshi Jagran Manch, which is linked to the ideological parent of Modi’s party, said on Thursday that companies such as Mastercard should be “competing with RuPay, not complaining to the US government”.